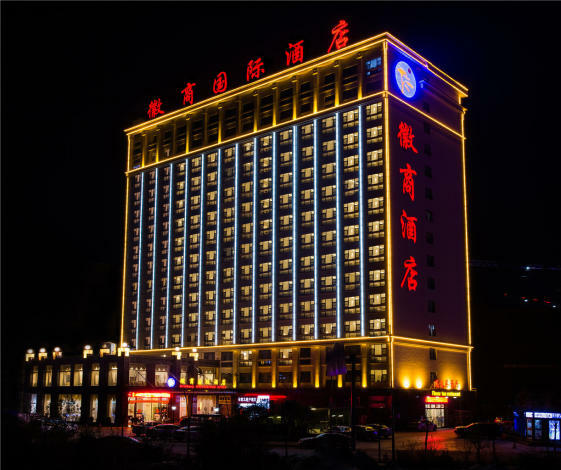 Opened in 2017, the Huishang International Hotel is a great accommodation choice in Kunming. Boasting a convenient location, the hotel is just 5km from Changshui International Airport and 27km from Kunming Railway Station. At the end of a busy day, travelers can unwind and relax in the hotel or go out and enjoy the city. Airport pickup can be arranged by the hotel upon request. This Kunming hotel features parking on site.